Download The Thrive App Today! Download the App and Join the Community of Members Thriving Together! How does the Thrive app support your fitness goals? 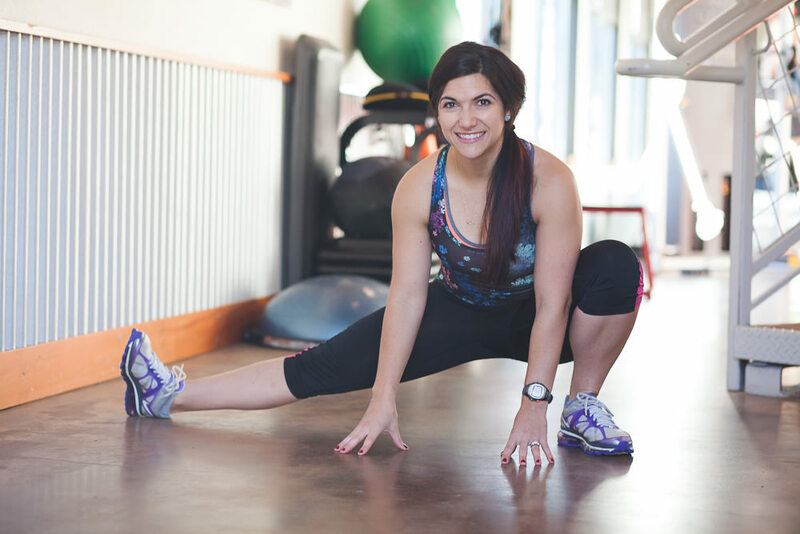 Here are just a few features focused on keeping you moving and motivated. Check in is seamless when you download our FREE Thrive App! Use your personal barcode to check in. Simply download the Thrive app to start using our upgraded check in feature. 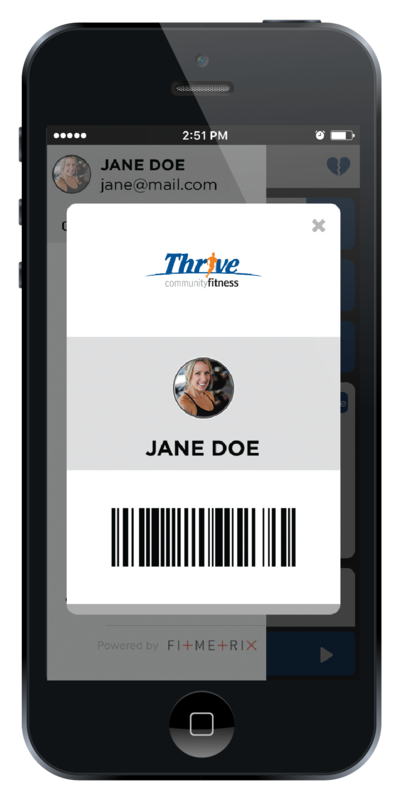 Easy access to group classes using the Find a Class feature: Never miss a class again with our FREE Thrive App! Using the Find a Class feature get access to our full class schedule from the convenience of your phone. 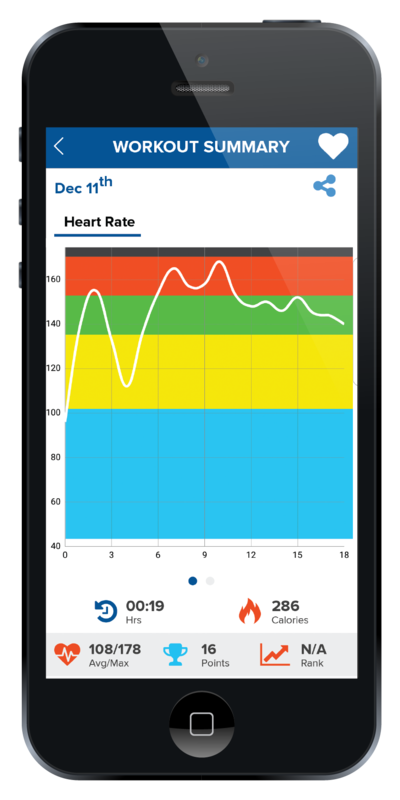 Track and record your workouts using our FREE Thrive App! 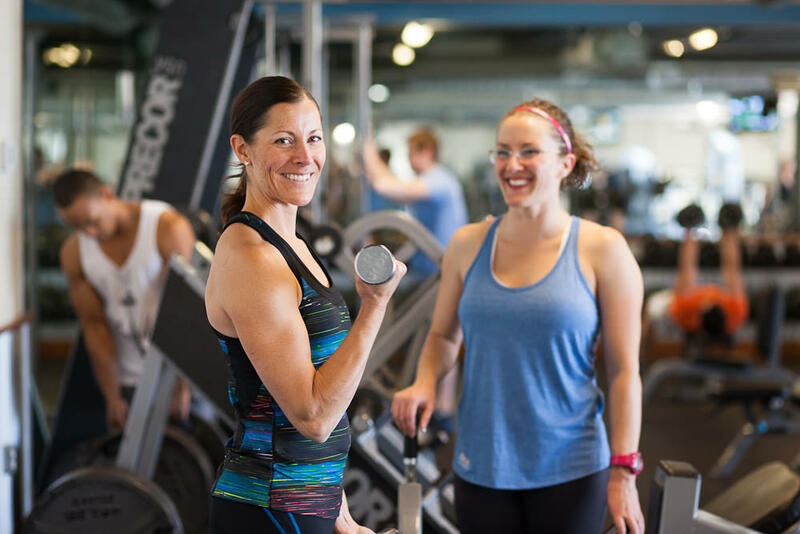 Record your workouts using the Record a Workout feature on the Thrive App. This feature make it easy to track your progress and work hard to achieve your fitness goals! Also, compare your calorie burn with other members board on the workout Leaderboard. Ask any of our helpful staff members to guide you through the process!